You must make reservations at least 5 minutes in advance of the time at Santa Fe. Metered and non-Metered parking is available on surrounding streets. Various parking lots are also available nearby. Private Parties available pending negotiation. Call and ask to speak with Alex. 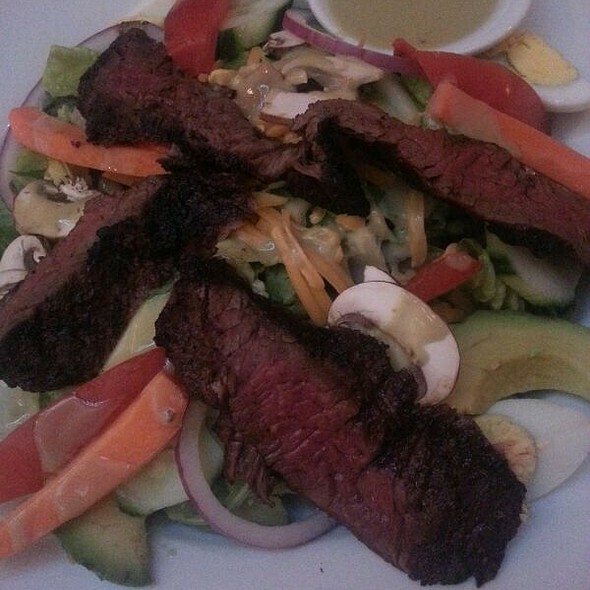 Santa Fe has been an Upper West-side staple for over 35 years. 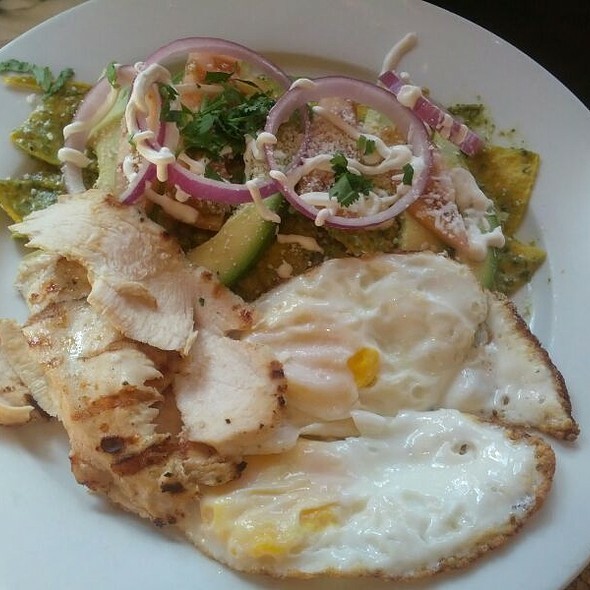 Featuring Southwestern Classics, Contemporary Mexican Cuisine and the best Margaritas in town, we strive to provide every one of our guests with a comfortable, delicious and friendly dining experience. They treat us like family. Great food and their margaritas are superb as always. It's our favorite local restaurant because of its massive, delicious margaritas and great food selection! We eat there at least once a week. Love it. Not only would I tell all friends to choose Santa Fe, I would tell anyone and am a regular and devoted customer. Food and service were good n a fairly pedestrian atmosphere. We’ll go again. Easily my favorite restaurant in NYC. Please don't ever change. I'm not sure I would recommend any more. The service was slow the drinks felt water down. My hamburger was cold and the cheese was it melted. Granted it was 8:15 on a Sunday night but the back room was really noisy. 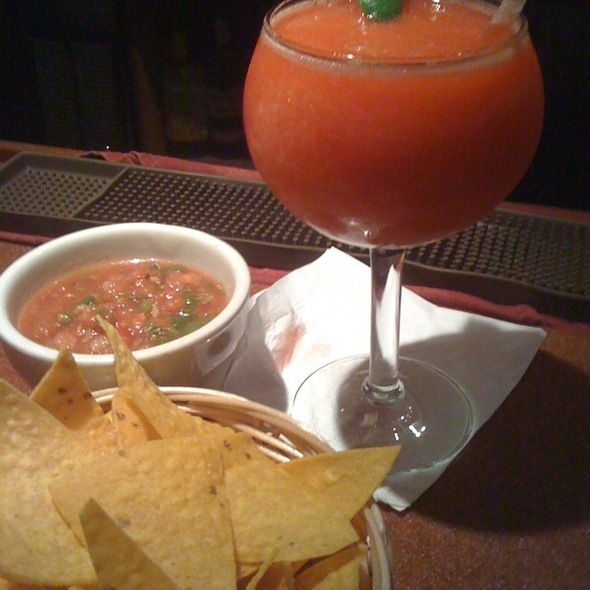 Best food; best margarita in nyc! 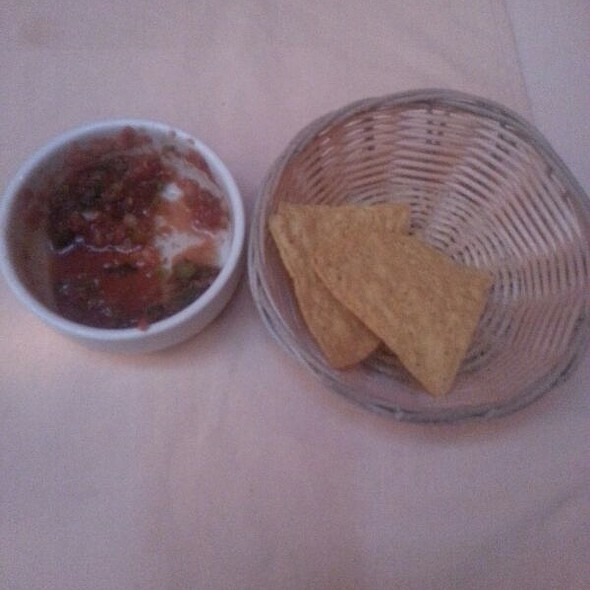 Chips and salsa were okay - largely ignored by waiters, had to flag one down to order. 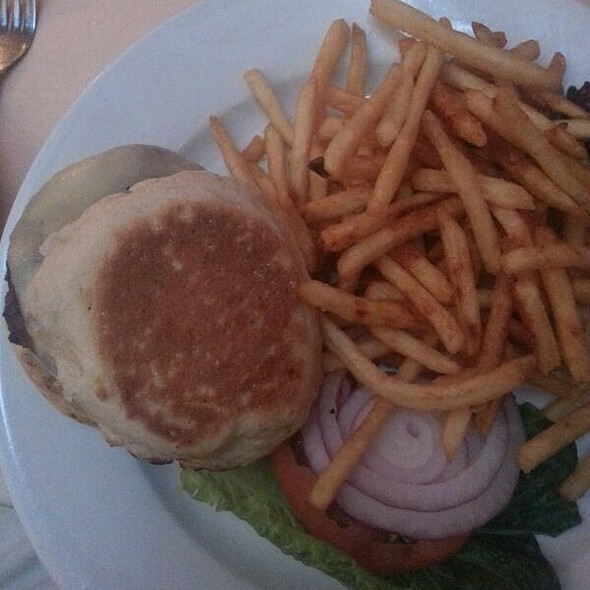 Food - once, it arrived, was excellent. Cocktails were pretty good. We hadn’t been here in years. It was even more mediocre than we remembered. For the price I would never make this mistake again. A neighborhood gem that is always consistent and friendly with wonderful food. I Went to Santa Fe many years ago and it is just as good as it was, today. Food service and ambience, would definitely recommend. Very friendly and welcoming atmosphere. Delicious margaritas! You must change your vendor for your chips. They used to be great and have not been very good for a while now. This was my 10th time at this wonderful restaurant. I brought my guests from Germany this time and they loved it as much as I. The wild mushroom quesadilla app is superb. Fish Tacos excellent. They enjoyed their entrees and, of course, the margaritas. I’ll be back! Always fun to eat there. Very accommodating staff. I spilled a whole drink on my friend and they ran with seltzer and replaced her drink no charge. I went with three girlfriends and we had a blast! Food and margaritas always perfect. Food was delicious, service was mediocre. We had to flag down our waiter for everything. And the restaurant wasn't that busy. always enjoy the house margarita and the fish tacos in a delightful setting. just wish it were better soundproofed when there are loud neighbors near our table. We had a lovely pre-show dinner at Sant Fe. Service was outstanding, attentive, and the food and margaritas were delicious! I only wish tables weren’t so close together. Always great! In every category. My husband and I are regulars. We love this restaurant. I went to Santa Fe with two of my girlfriends, and it was a great time. We were able to catch up and talk, while still enjoying a delicious dinner and a margarita! Quality has declined since we last visited. Chicken was overdone to extent of mushy texture. Pork in pozole rojo special had no flavor. Fabulous!!! Food....exceptional!! Marguerite’s off the hook!!!! Love Santa Fe, best neighborhood joint.. The food was good and the choices were excellent. We enjoyed it very much and we will be back. Wonderful Mexican restaurant. They have the timing down to a science. We were early for our Saturday reservation but the host gave us a table in about 5 minutes. As soon as we sat down we got water. The server was there before I was done reading the menu and took our drink orders. Chips and salsa appeared soon after. I have to agree with another reviewer in that the margaritas tasted like they were from mix. Expected more for my $14. However the fish tacos and enchiladas were great. I asked for more chips and salsa and they came right away. Excellent service and food. Will definitely come back. Great casual night out. Bustling, but friendly and quick. Shrimp fajita is my go to dish and has yet to disappoint. Good spot for a catch up dinner with friends. Food is good, Margaritas and guacamole are outstanding and we felt welcome and relaxed through the meal. Will definitely come back! An excellent venue for a meal with friends. We have taken quite deaf friends there twice, both times with success—they were able to hear what the rest of us said at table and participate in the conversation. The ambiance is quiet and interesting (Southwest art on the walls and shelves) and the food well prepared. And folks love the margaritas! Double Birthday. Very nicely handled. Good local place. Fajitas are great. Other dishes are just so so. Margaritas are made with a mix-gross. Waiters were great. Four ladies celebrating our birthdays! We chose Santa Fe because I had eaten lunch there the week before! One of the great aspects of the space is the noise level! We could hear each other speak and have a fabulous conversation! The sizzling platters are so generous, we shared the chicken and beef platters! Absolutely perfectly cooked and simply delicious! We are SO glad we chose this restaurant and the ladies are all still talking about our lively dining experience! Very pleasant restaurant. A bit expensive for what you get, but given its location, not crazily priced.